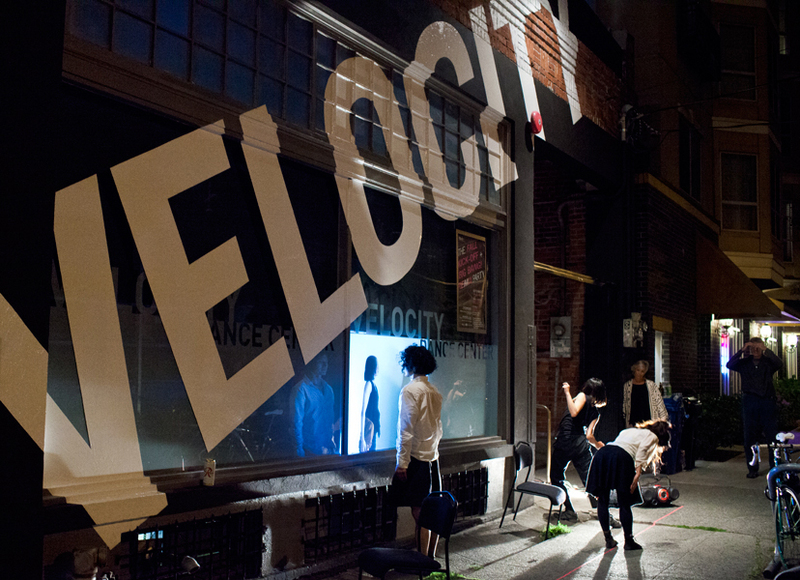 The Velocity studios and theater are hives of activity with events every week. Throughout the year we have Velocity-produced performances, our humanities program, the Speakeasy Series, and performances in Founders Theater through Access Velocity, our subsidized theater rental program. Our season events engage audiences and performers in opportunities to participate, learn about dance, and connect to community. Please contact the box office about specific accessibility needs: 206-325-8773 or operations@velocitydancecenter.org.